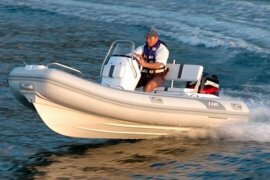 The Tender Care Boats staff is passionate about providing a unique and beneficial service for the yachting industry. 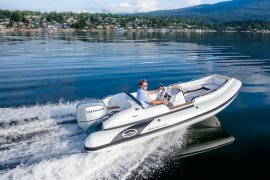 It was evident there was an industry need for a marine industry expert in buying, selling, trading and brokering of pre-owned yacht tenders and rigid inflatables. 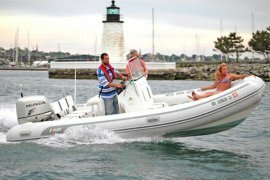 At Tender Care Boats, we provide an amazing service to yacht owners and industry professionals who do not have the time for the many details associated with the marketing, sale/re-sale, closing, and handling of the necessary documents required for the sale of a yacht tender. 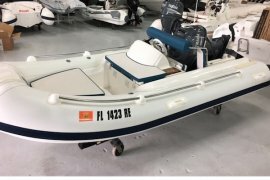 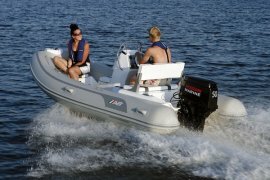 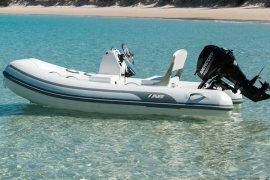 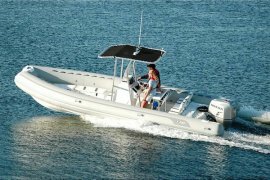 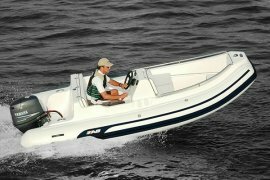 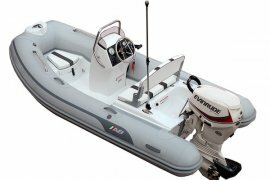 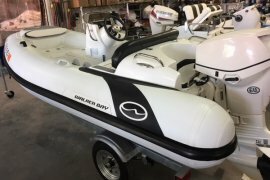 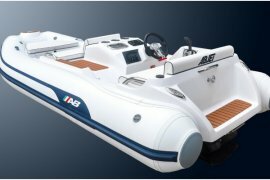 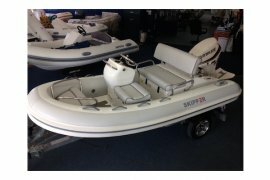 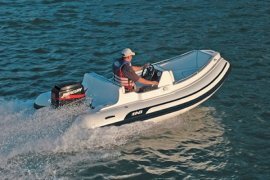 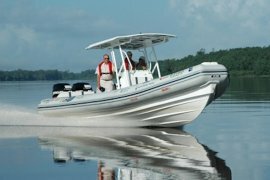 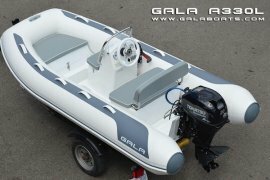 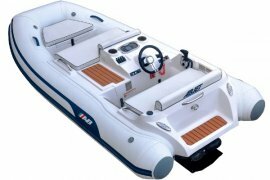 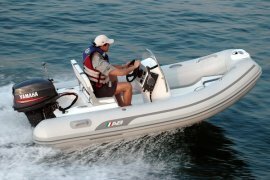 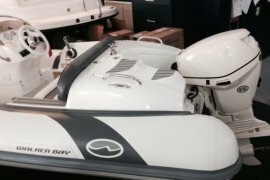 We purchase late model, pre-owned console yacht tenders.